1. 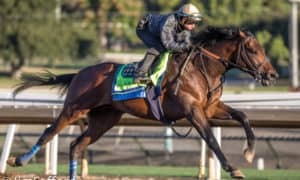 Accelerate – He impressively won the Grade 1 Santa Anita Handicap in March, then followed that up with another impressive victory in the Grade 1 Gold Cup at Santa Anita Stakes. He is slated to defend his title in the Grade 2 San Diego Handicap at Del Mar this Saturday. 2. City of Light – We learned in the Gold Cup at Santa Anita that 10 furlongs might not be what he wants to do. He ran well to finish third in that race but did not display his usual zip down the stretch. Will he stay in this category or go back to sprinting? 4. 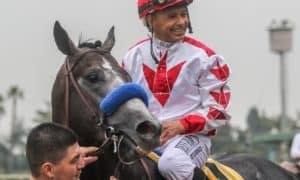 Pavel – After many tries, he finally broke through with a big victory in the Grade 1 Stephen Foster Handicap. He is a talented horse that could be a player if he finds consistency. 5. 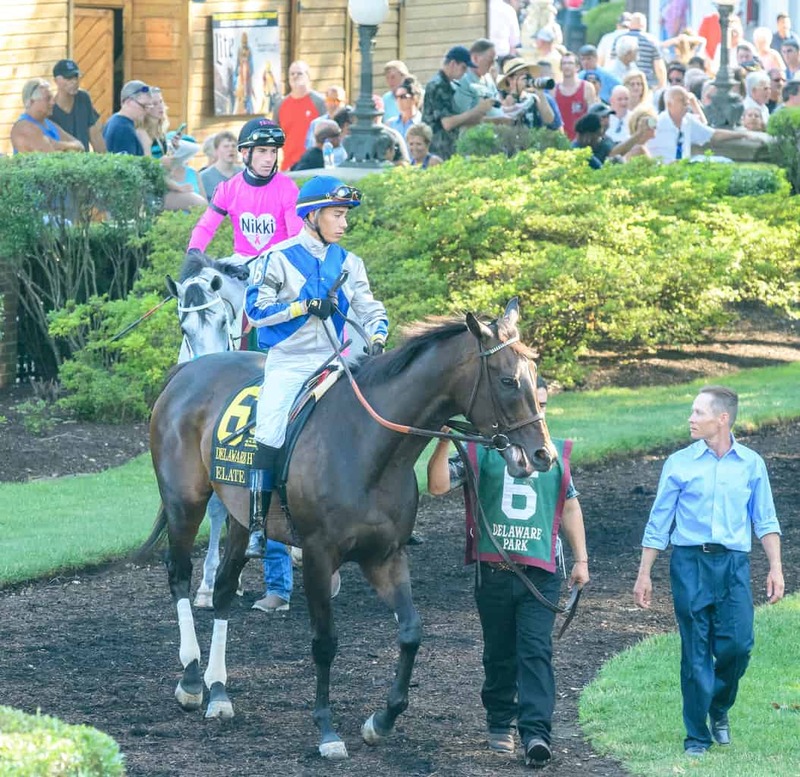 Diversify – His Grade 2 Suburban Handicap victory puts him back in the mix after starting off slow in 2018. If he can carry his speed like he did in that race, then he will be tough to beat, no matter where he runs next. Sleeper: West Coast – He is 0-for-2 this year, and there is no timetable for his return. Right now, we are in a “wait-and-see” approach with him. 3. Elate – Welcome back Elate! 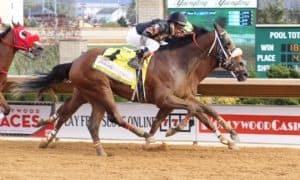 After a long layoff, she made her 2018 debut in dominating fashion in the Grade 2 Delaware Handicap. She could be poised for a major year. 1. Monomoy Girl – This division is now on lockdown after she picked up her third straight Grade 1 victory in the Acorn Stakes. 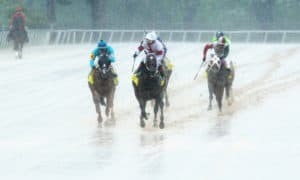 The Grade 1 Coaching Club American Oaks will be next. 2. 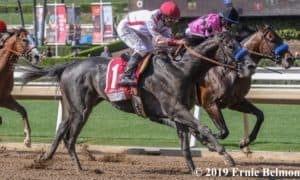 Midnight Bisou – She made her competition look silly in the Grade 2 Mother Goose Stakes with an eye-catching effort while not being asked for her best. A rematch at Saratoga with Monomoy Girl awaits. 3. 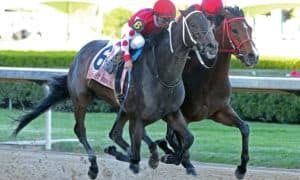 Wonder Gadot – The $1,000,000 Queen’s Plate Stakes was a much-deserved triumph after several close calls in big races all season long. 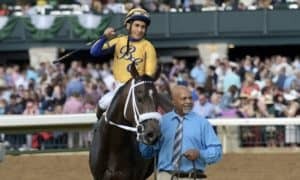 It opens up the door for a lot of possibilities for her and brings her back into the discussion of top 3-year-old fillies if she can continue to win races. 4. Red Ruby – A huge win in the Grade 3 Delaware Oaks was her straight in a stakes. She also received an eye-popping 104 Beyer speed figure for the effort. 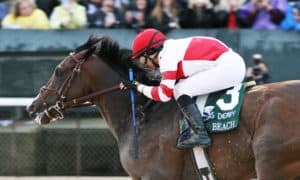 Sleeper: Dream Tree – An injury forced her to miss the Kentucky Oaks, but she could come back strong with a summer campaign. She was a top contender before the injury. 1. Mind Your Biscuits – After a tough-luck runner-up finish in the Met Mile, he is still number one on this list. However, there are talks of stretching him out for the summer races, which would mean moving him to a different division. 3. 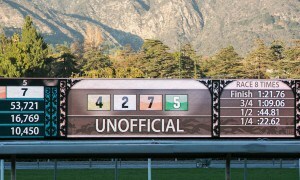 Roy H – He deserves a free pass in Dubai because it was his first bad race in a long time. 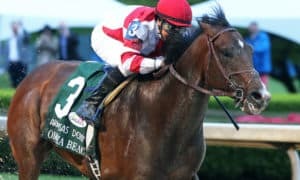 The defending Breeders’ Cup champ should come back ready to roll once he makes his next start in the United States, which is looking like the G1 Bing Crosby Stakes at Del Mar on July 28. 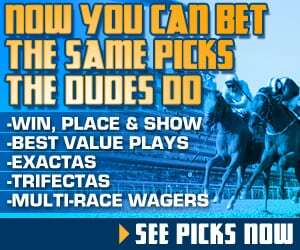 Schuylerville Stakes Preview: Hello Again, Saratoga!